SKU: 15011h. 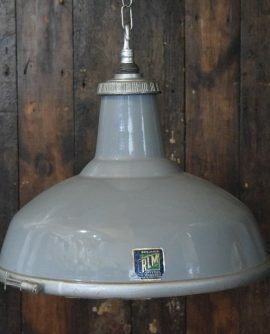 Category: Lighting - Recently Sold. 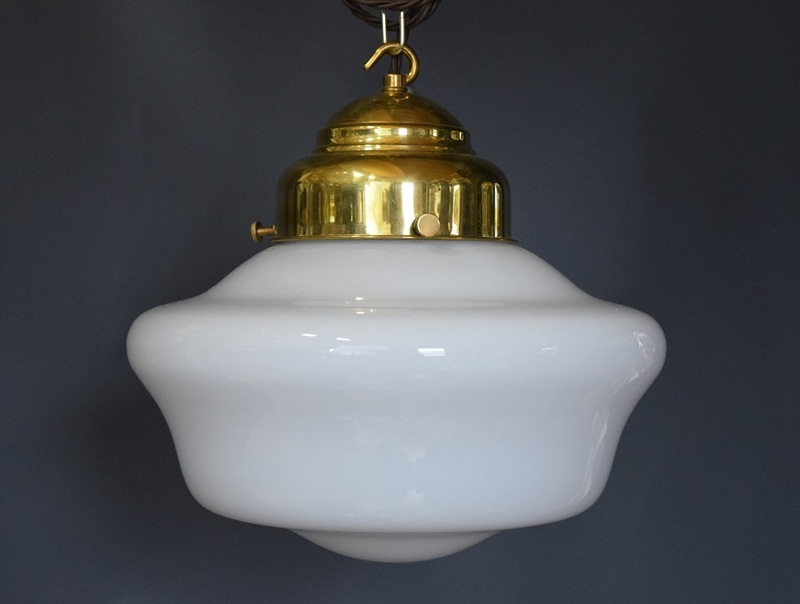 Tag: Art Deco White Opaline Glass School House Light. 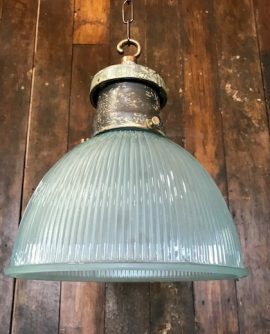 A classic Art Deco School House Pendant light. 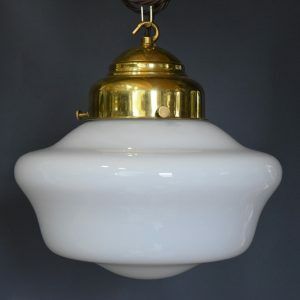 Great shine to the White Opaline Glass. 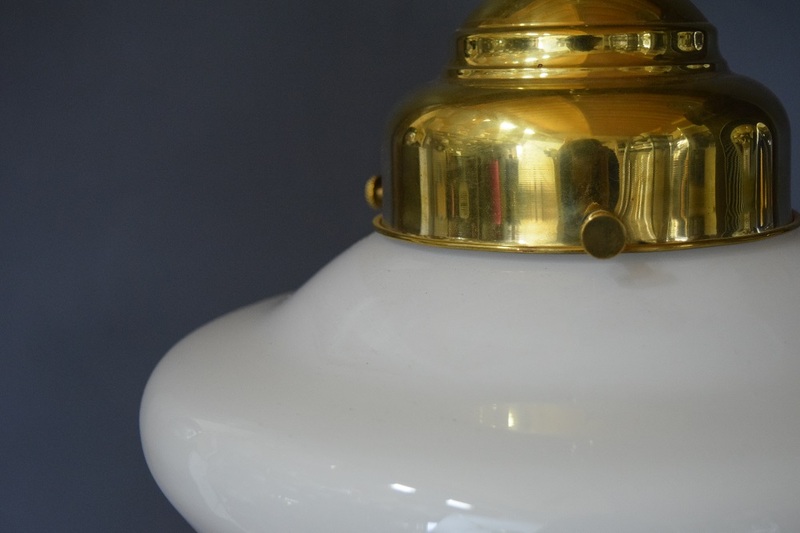 Matched with a polished brass gallery. 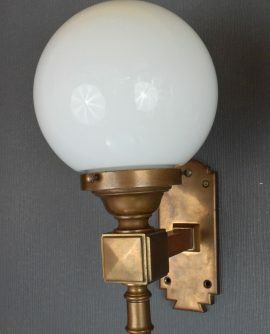 Please note that if you prefer a darker patina to the brass we can artificially age the gallery for you. Size- diameter 29cm. total height from bottom of shade to top of gallery hook 30cm. Lights are rewired using a new B22 bayonet fitting and will be independently PAT tested prior to dispatch. 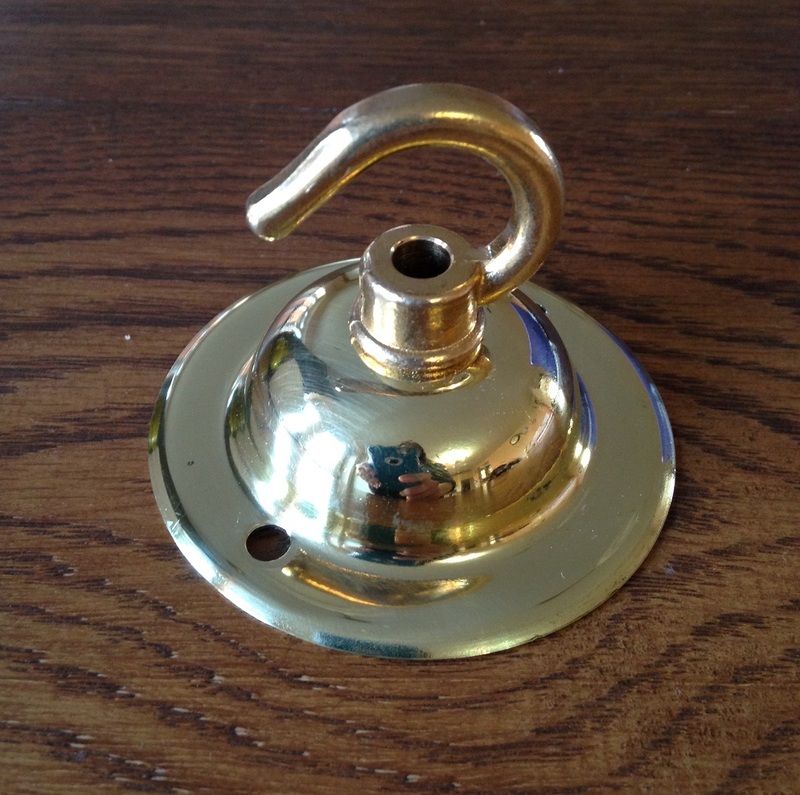 If you would prefer the screw in E27 bulb fitting, please enquire prior to purchase.